There’s East Coast (Moog), there’s West Coast (Buchla) … and then there’s much further East. 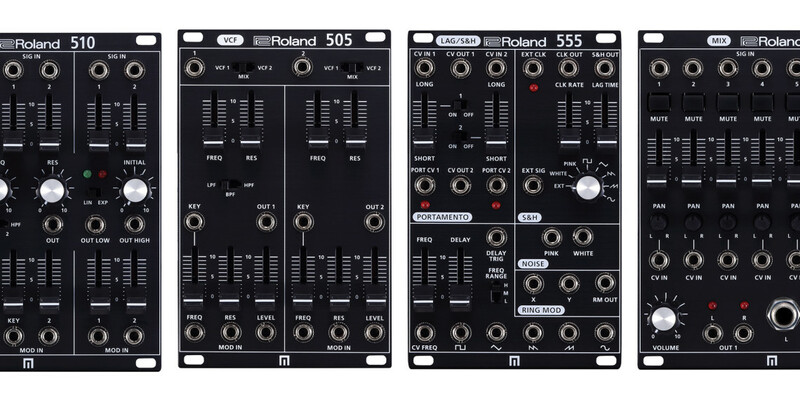 Roland’s SYSTEM-500 descends from the Japanese modular tradition. Now we have the details of their latest Eurorack renditions.